Hello, I’m Sam from Fantastic Crafty Fox, I make handmade bags and gifts and have just last week, launched my very own Etsy store! 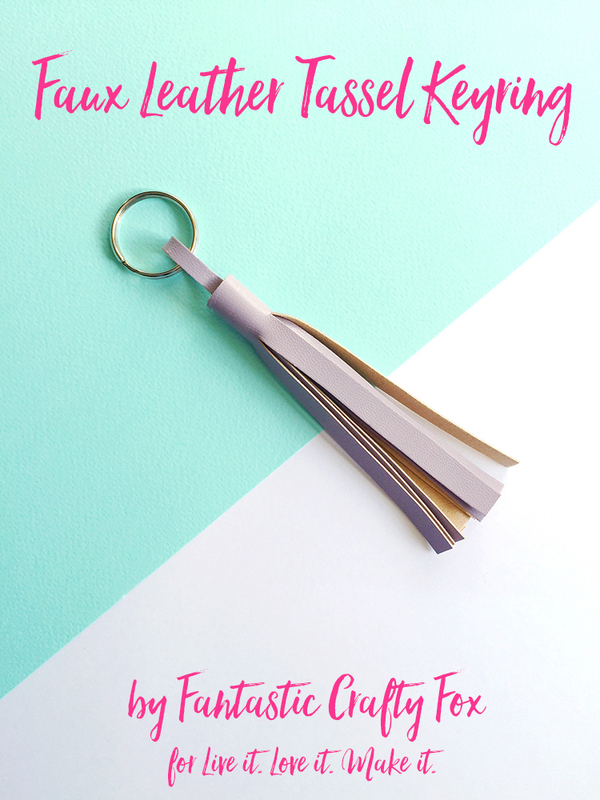 I have been asked by the lovely H & Sammy to write a DIY post for you all to show how you can make your very own tassel key ring. It’s really simple and easy to follow! 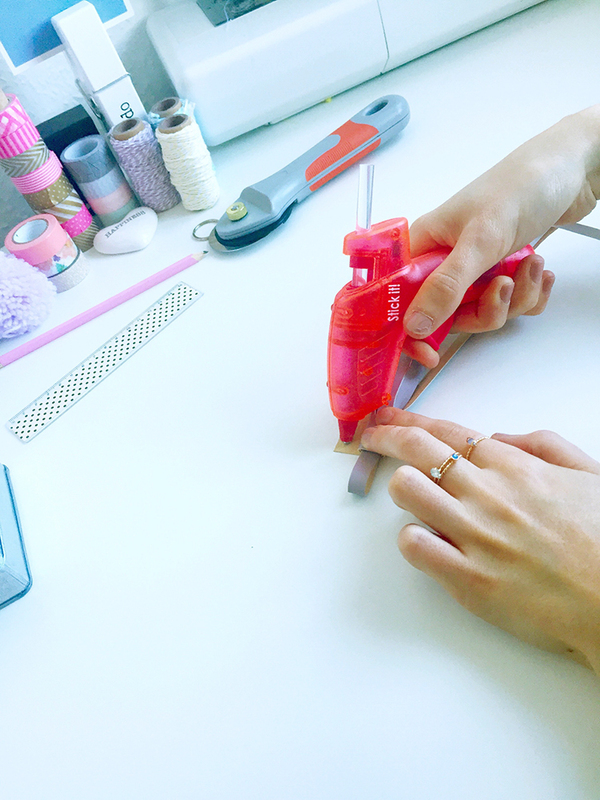 Glue - this can be super glue or if you have a glue gun, perfect! 2. From the top of your fabric drop down 2cm and draw a line across the full 12cm. 3. 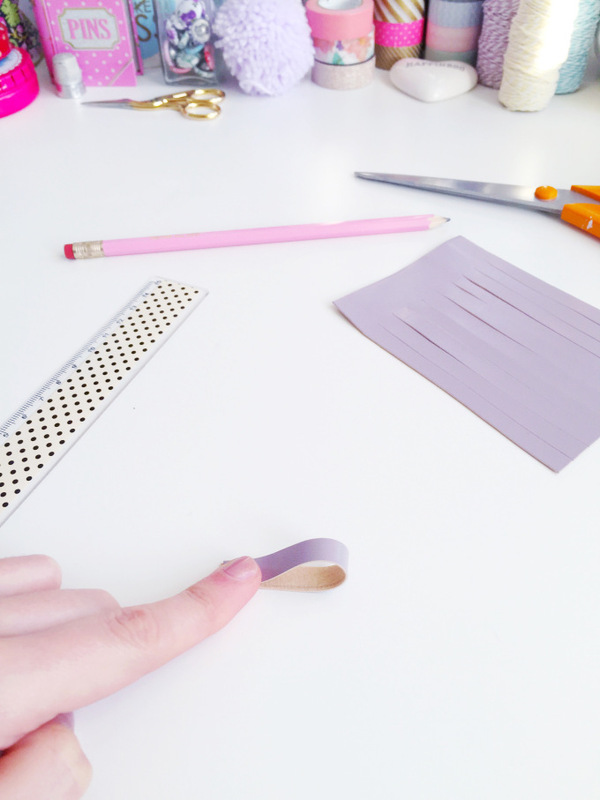 Then below the line mark across 1cm strips going down - this will be your guide when cutting. I have used a pencil so you can see it better but chalk is fine too! 4. 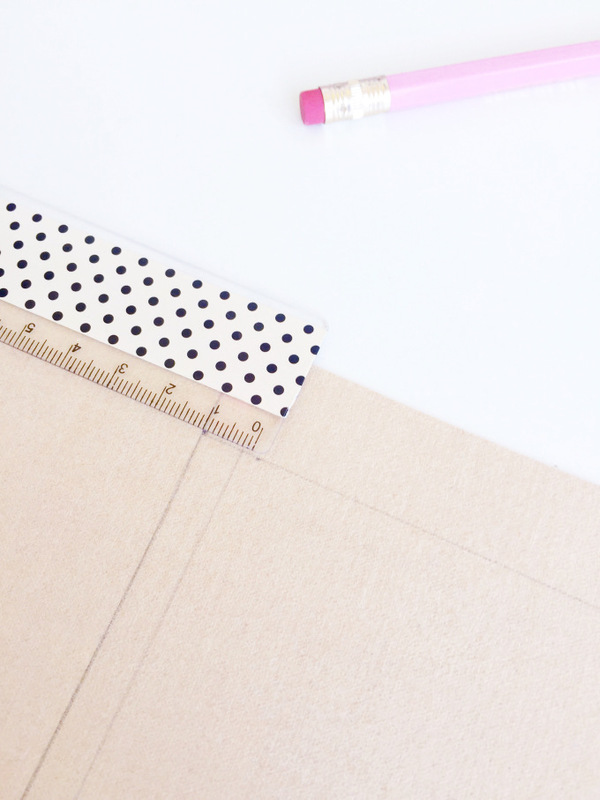 Once you have your square and lines added, then you can begin to cut out. I find best to cut around the square first so it's not too fiddly. 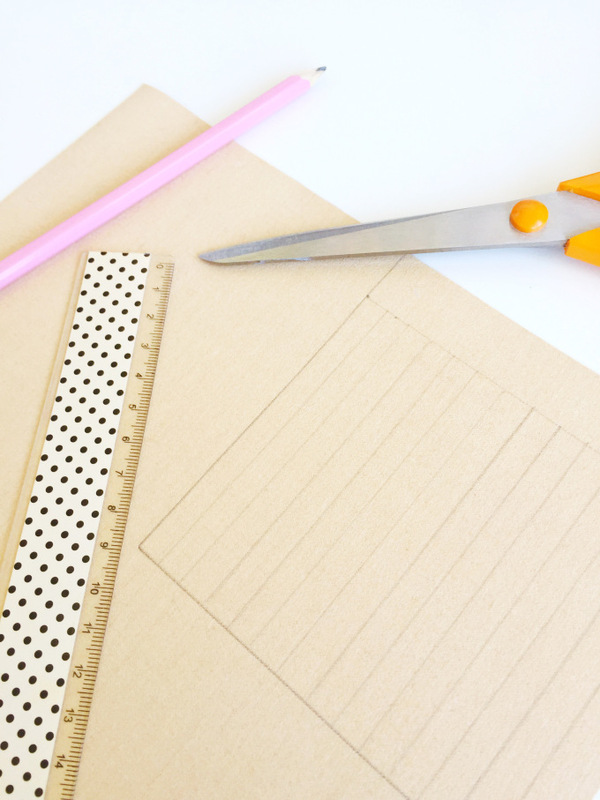 Once the outside square is cut out then you can begin to cut down along the vertical lines. 5. 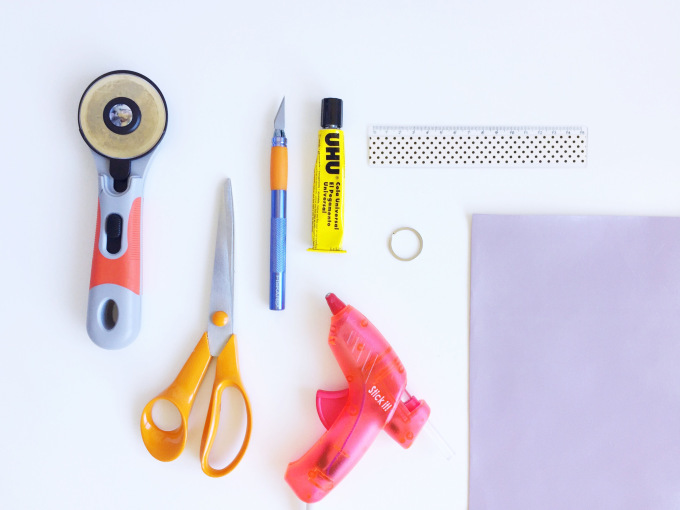 Next you will need to cut out a separate piece of fabric that is 1cm in width and 8cm length - this will be the loop you will need to attach your keyring to. Once cut out then fold in half. 6. 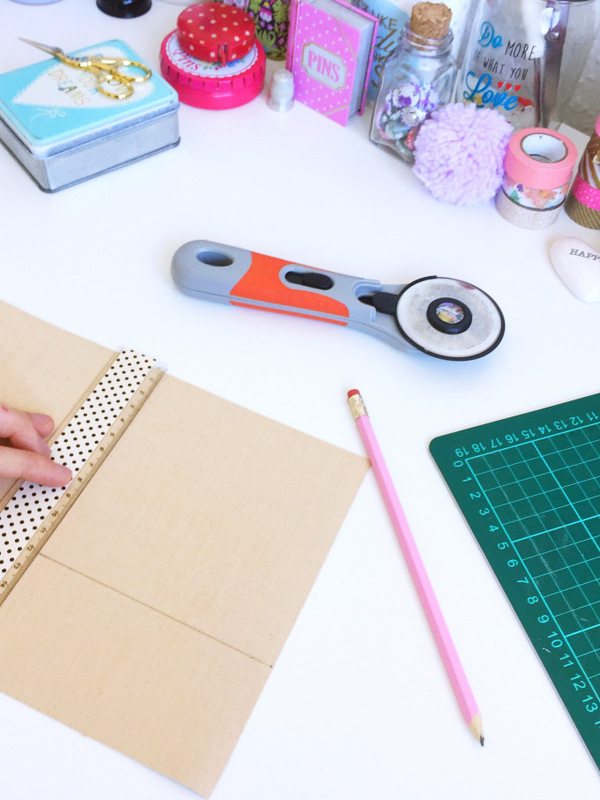 Now place your folded loop on the top left or right hand corner, then begin to roll towards you - make sure you leave about 1cm-2cm unrolled for you to glue. 7. Next is the messy bit! 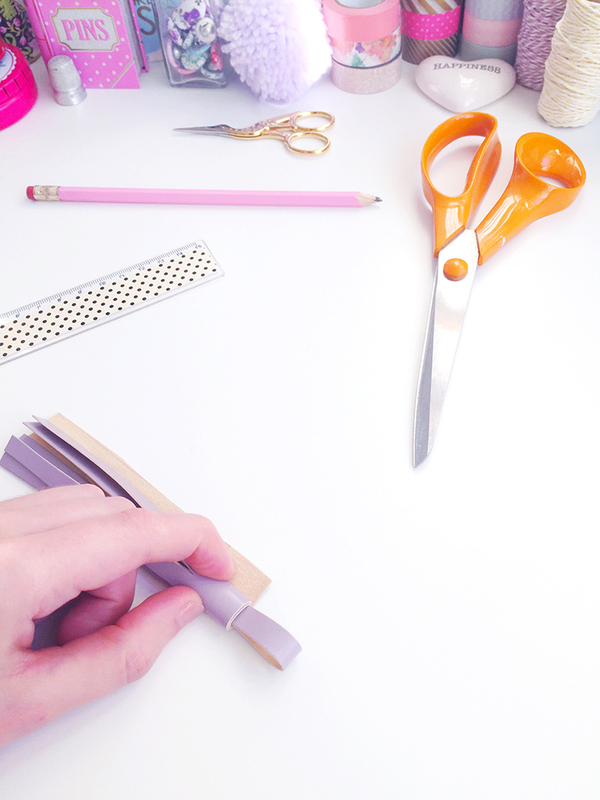 Glue the unrolled section and push together to seal; you can use a glue gun or super glue. Once done leave to dry, this shouldn't take too long. 8. 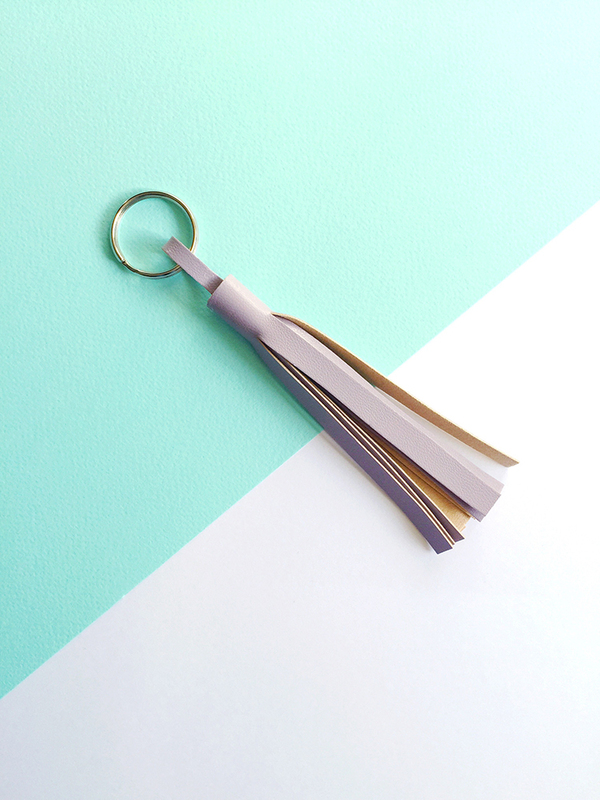 Once dry add on the keyring loop and ta-dah you have yourself a tassel keyring! Add this to your keys or even a bag to accessorize. Thanks to you Sam for joining us for Makers Month! 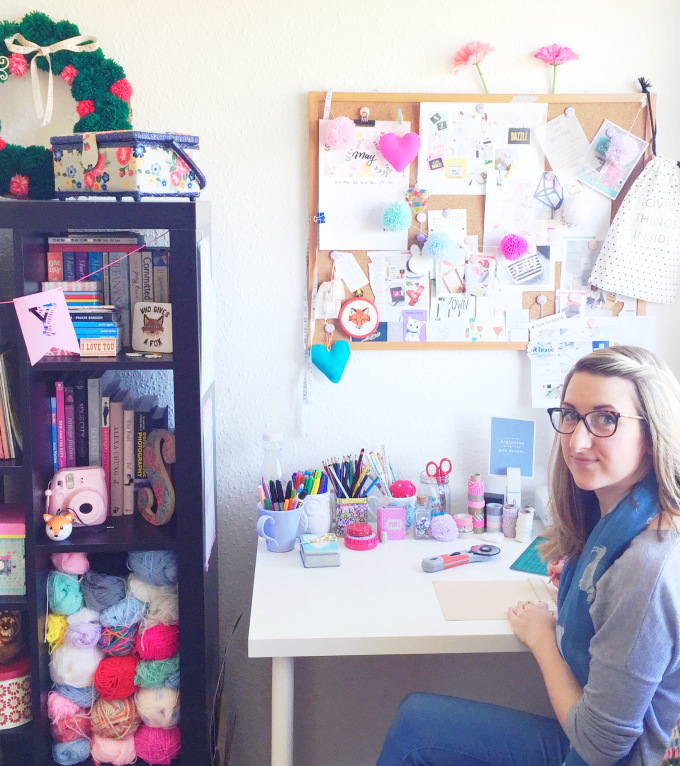 I am so jealous of all those cute craft supplies! 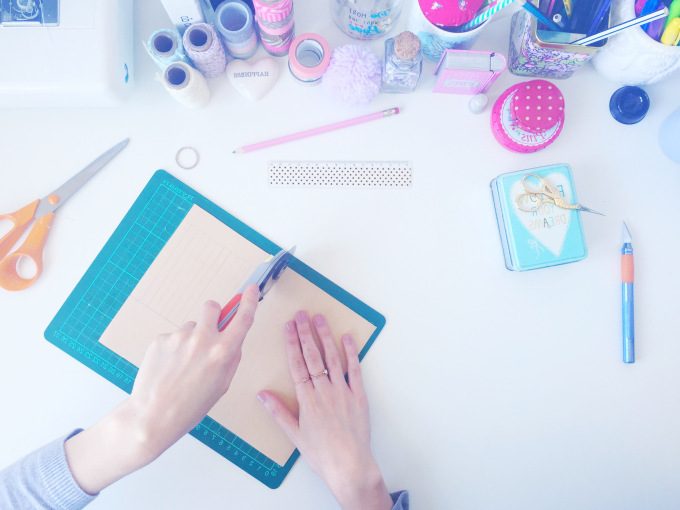 Can we come round for a craft day at your place please!? Head to all the usual places to find the gorgeous Fantastic Crafty Fox! Such a cute idea, thank you!